Oooo that blur primer looks right up my street! It's amazing you have to try it! Glad you liked it Sara! That primer looks so luxurious I want it just to look at it, but the foundation sounds so amazing I have to give it a go. YES hun you totally should! Oh now I want to try the foundation! It sounds so beautiful and perfect for summer!! i wanted to try the touche eclat for ages and after reading this post i feel like i have to bite the bullet and get it. Haha let me know how you like it! Totally agree with you girl! Happy you liked it hun! 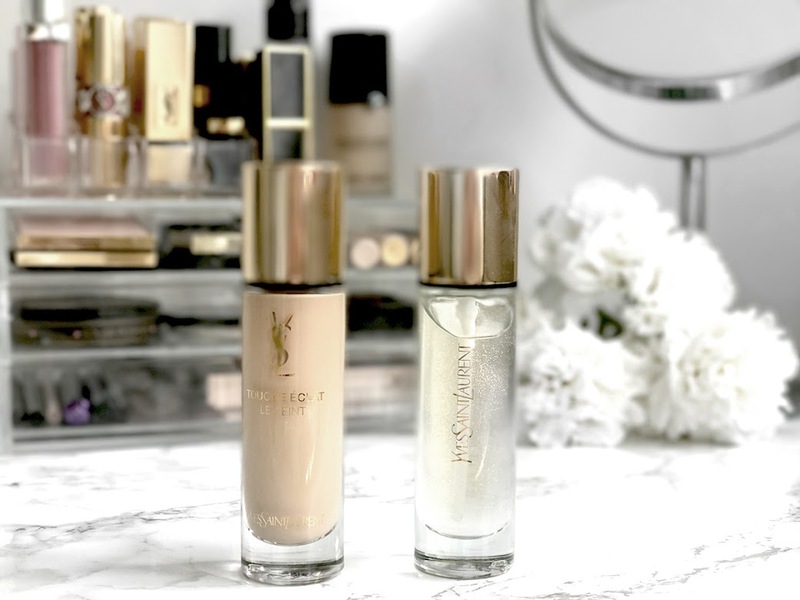 YSL beauty products are so amazing! These two sound amazing too! Totally agree with you Jessica! I've heard such good things about the YSL touche eclat. Seriously need to try it!